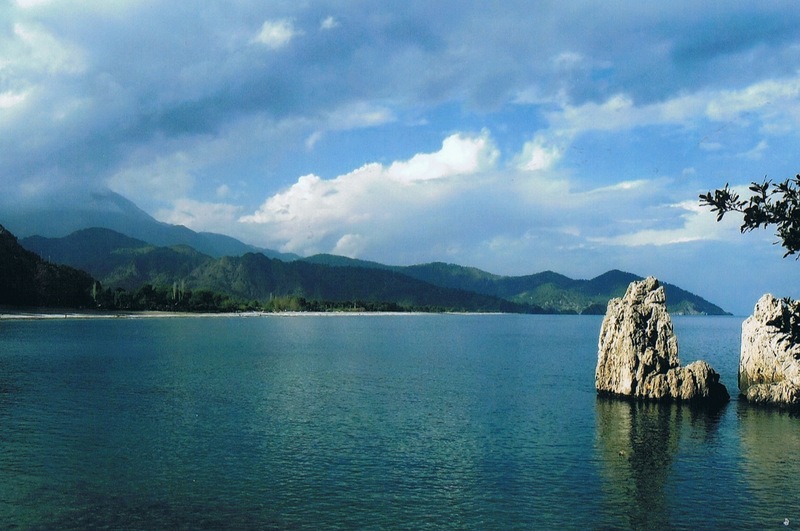 Six stages from this long distance trail, between the cities of Fethiye and Antalya, in the south west of the country. On the other page of this trail you can find more information about getting there, accommodation, maps, tips, advice and possibilities for assistance from a local travel organization. 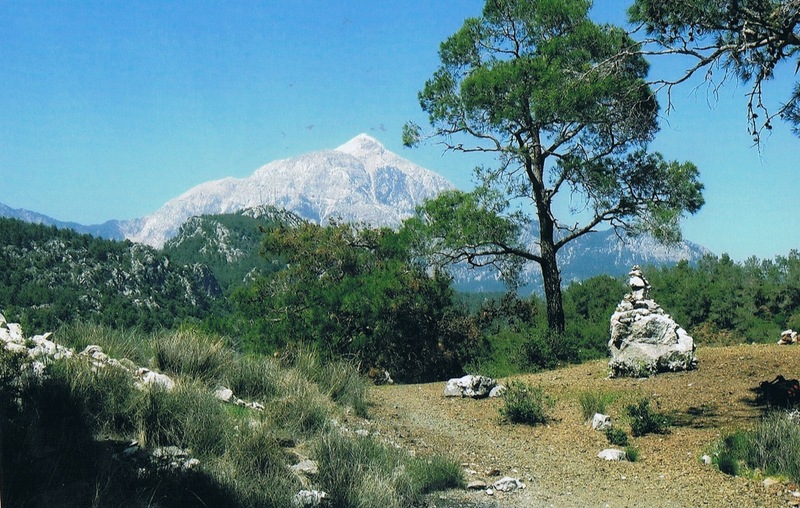 April 2009: 6 stages from the Lycian Way. The trail was very well marked, probably new white-red painting by Kate Clow and her assistants. This part is, in contrast of part 1, more going inland and gets up to about 1900 meters. 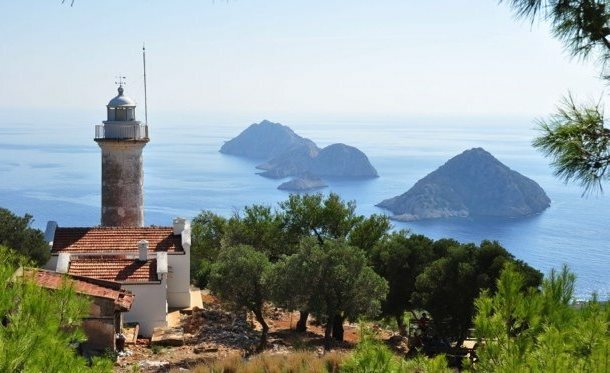 The track at day 6 follows cliffs overlooking the Mediterranean and the islands, including the lighthouse, almost the symbol of the Lycian-way. After a steady climb a long descend to Göynük, through woodlands. Ascending and descending, through a canyon and the last part by bus from Middle Earth Travel to Gedelme. The run for Mt. Olympos with great panorama’s on the track. 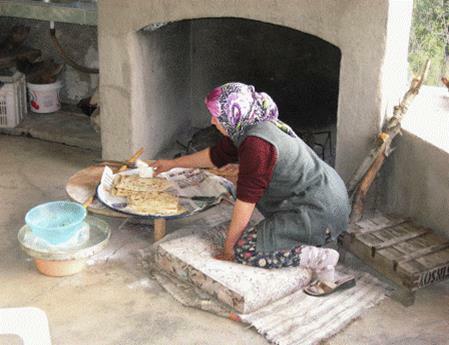 By Cukur Yayla, 1900 m., and those who want to do so can reach the top of Olympos (2366 m.). Start early! Transport to Çirali, the beach. 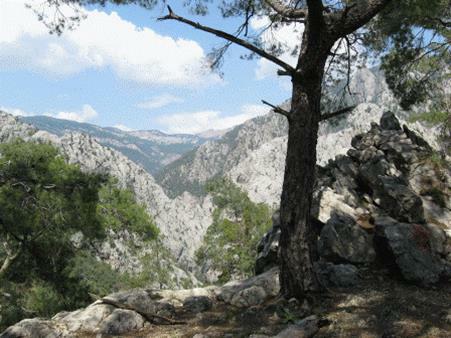 The track follows the ruins of Olympos, a steady climb after and offers great panorama’s. 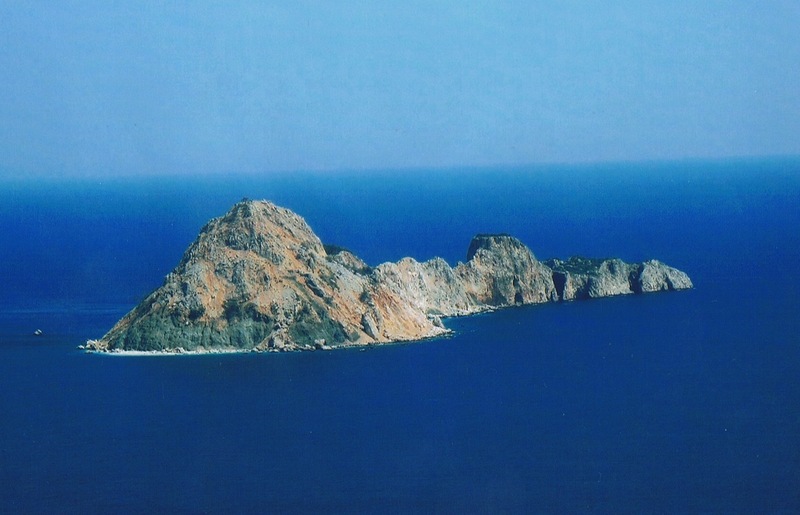 The apotheosis of a great trail, overlooking the Mediterranean and the islands, passing the lighthouse. Transport to Adrasan. You also can sleep at Karaöz. (8 km. to go). 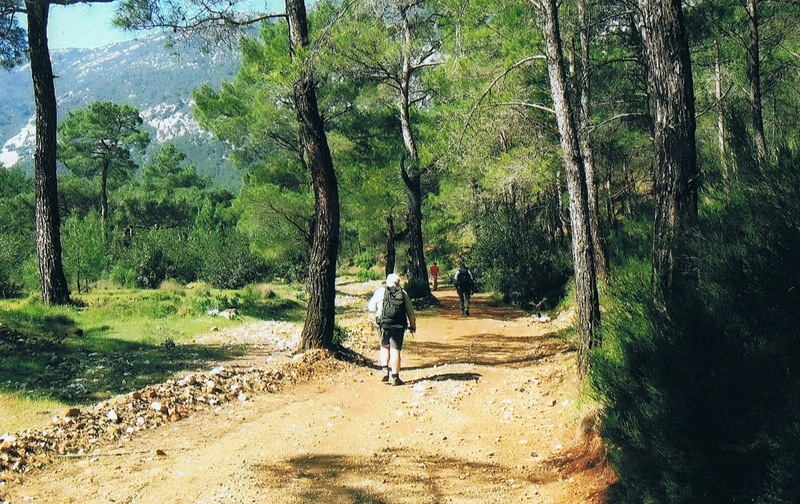 On trail: the Lycian way offers an unique combination of Mediterranean views, mountainous hinterland, Turkish culture and ancient ruins. 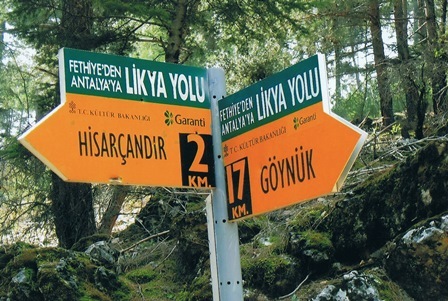 In terms of the variety that Lycian Way offers,it is listed in the world’s ten best walks. The eternal lights of Chimaera where natural gases come out of cracks in the rock bottom, permanently burning, of course a place with great mythical fame in the classical world. 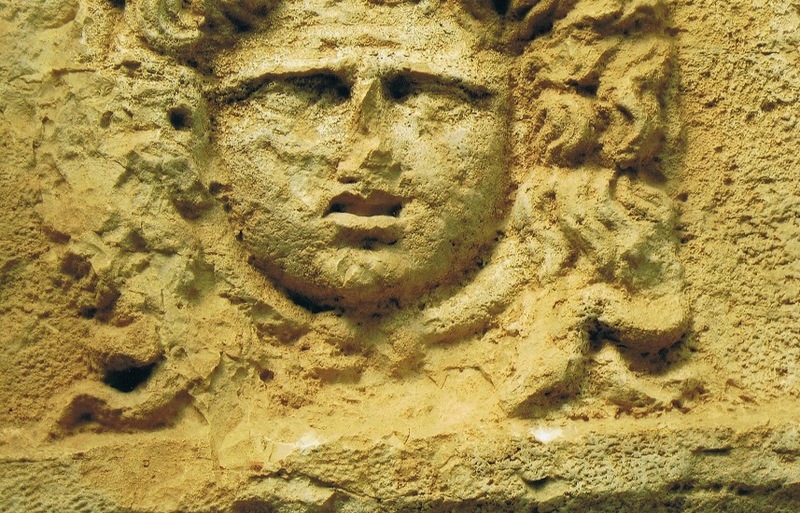 "Take a blind man and he'll immediately know from the smell of the air exactly where he is.The acrid perfume of lavender, the pungent fragrance of wild mint and thyme, will tell him."